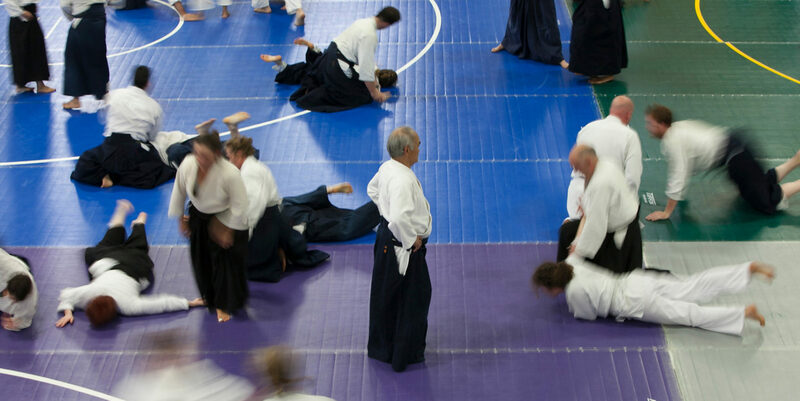 DVDs with complete footage of Birankai summer camps – including the 2008 anniversary event with Doshu Moriteru Ueshiba – are on sale at a special holiday price.DVDs are now $15 per disc or $60 for a set of five. Buy online here. All DVDs features classes with Chiba Sensei, Miyamoto Sensei and other Hombu dojo guests and Birankai shihan. Purchases can be shipped within the US or to Birankai Canada dojos for a minimum order of 5 DVDs. All proceeds benefit Birankai North America, future Summer Camp scholarships and seminar grants. Orders received after Dec. 15 will be shipped in the New Year.